This workbook is a marvelous combination of wisdom and practicality. You’ll learn a lot about yourself and your marriage, and you’ll find tips and strategies for getting unstuck and moving your marriage to higher ground. And it’s an easy and enjoyable read. — William J. Doherty, PhD, professor at the University of Minnesota, creator of Modern Commitment, and author of Take Back Your Marriage: Sticking Together in a World That Pulls Us Apart. While couple therapy may not be for everyone, strengthening and deepening a relationship is. 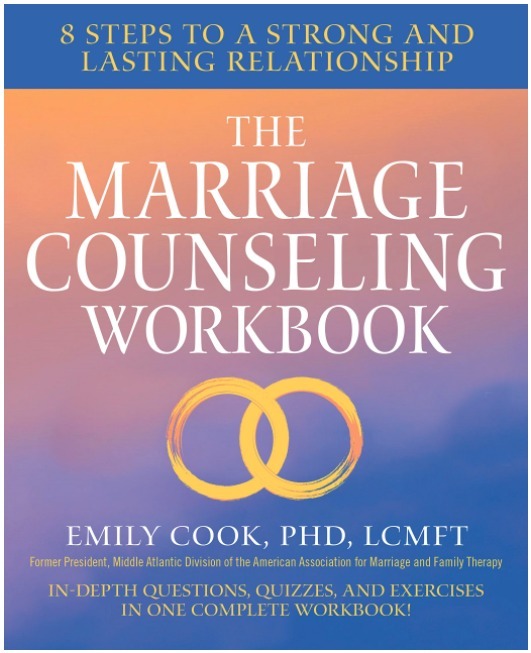 Emily Cook has written a practical workbook that guides couples through the complexities of relationship dynamics while shedding light on topics that need the attention of both partners. From our childhood wounds, to our money personalities, to parenting, Emily uses her gentle tone to challenge and encourage the readers to journey forward in their relationship, and commit to prioritizing the partnership. The Marriage Counseling Workbook is full of tips, tools, and exercises to be done in the comfort of the reader’s home. It’s an absolute must read for any relationship at any stage of life, bound to provide “aha” moments along the way. 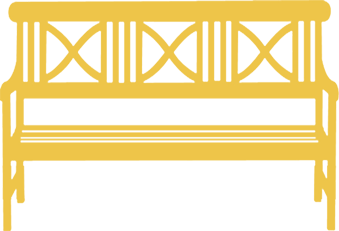 — Vienna Pharaon, LMFT, founder of Mindful Marriage and Family Therapy in New York, NY, and relationship expert for Motherly. If you are serious about renewing and restoring your marriage from the inside out, this book is an excellent starting point! Great for any couple, married or not. My favorite part of this workbook is the 5 ways to fight fair. I plan to put it up in our house some where. This is something that really hits home.